Have you always been bringing your Sugar Baby to the same bar or restaurant? Stop that! The city of Denver is filled with many things to do so it is high time you changed things around and get creative this time around. 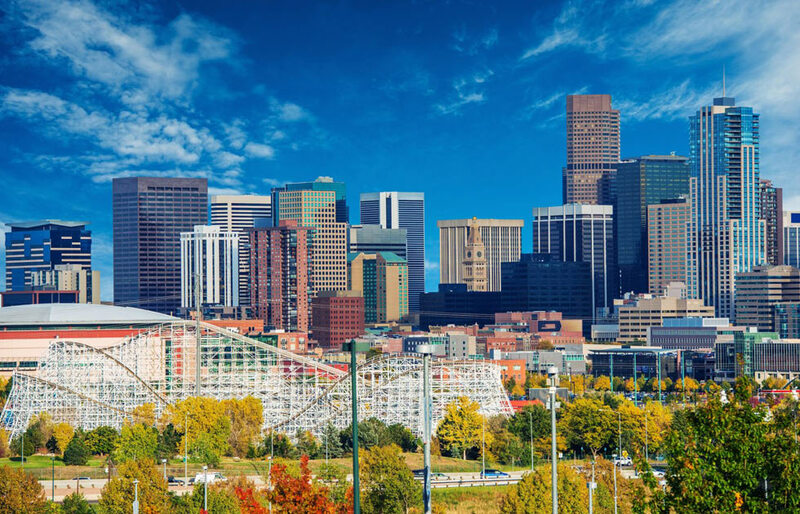 Denver is becoming a popular spot for weekend getaways and romantic night outs, it has its own aura one, that has enough potential to woo your partner if you take her to the right spots. We’ve done all the hard work for you and compiled a list of winning date destinations for a Sugar Baby and Sugar Daddy in Denver. Watching a theatre means low-light settings which make the experience very intimate. The acts performed by performers or live production also makes for a great romantic setting which is exactly why the Denver Center for Performing Arts is an amazing place to enjoy a date night with your Sugar Baby or Sugar Daddy. The Denver Center for Performing Arts showcases live theatre and acting classes for newbies. Another venue worth-mentioning for a great theatre experience is the Miners Alley Playhouse. It is a beautifully constructed auditorium with a full bar in the lobby which starts serving drinks an hour before the show time. Post-show, the audience can meet the cast and crew and share a bite at the bar and lounge on location. Acts at the Miners Alley Playhouse include musicals, comedy nights and live music performances. Beautiful scenery can make romance come alive in any sugar relationship. There are some great places in Denver which offer locations where a Sugar Daddy and Sugar Baby can enjoy jaw-dropping sceneries. The Ale House at Amato’s is one such place. It is a bar and grill that offers homemade food, beer, wine, and cocktails. Due to its homegrown nature, the food has a unique and refreshing taste and with the views of Denver’s breathtaking skyline which can be witnessed from one of its patio areas, the place has enough potential to woo your date. If you think you have already experienced all the romantic places you could have in Denver, it is time for you and your Sugar Daddy to try something new. Head over to the Chatfield Reservoir at any Saturday before 6:30 PM to enjoy a one of a kind experience with your Sugar Baby. You will start paddling from the beach into the reservoir as the sun starts to set and paddle around as it disappears below the mountains. By the time you are heading back stars would’ve appeared on the evening sky; if this doesn’t classify as a romantic experience for you, we don’t know what will.